Becalm Baby Products Pty Ltd is a proudly Australian-owned company, we proudly distribute baby products designed to ease the symptoms of teething. Being parents, we understand how stressful the teething process can be. As your child’s first baby teeth develop, it puts enormous strain on their gums. This can result in rashes developing, coughing, dribbling, and of course – many sleepless nights ahead. At Becalm Baby Products Pty Ltd, we care about the safety and wellbeing of all our customers. 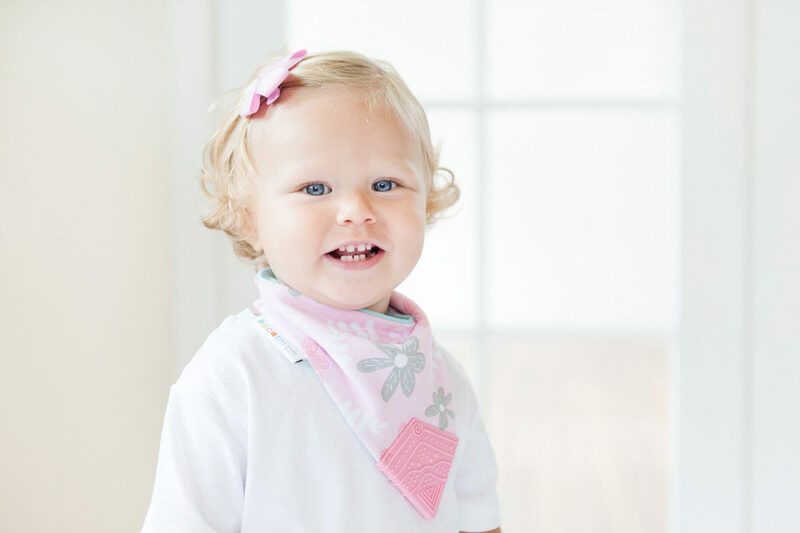 Each of our products are latex, BPA and Phthalate free, and made from 100% cotton. They’re tested to meet Australian Safety Standards and are completely non-toxic. 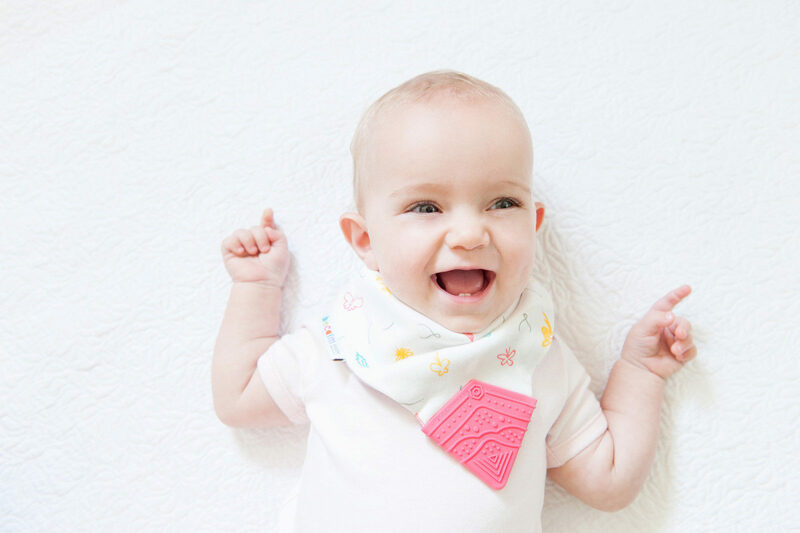 For more information about our exciting range of teething accessories, click here or contact us on 07 4770 3170 or info@becalmbaby.com.au and we’ll be happy to help you.